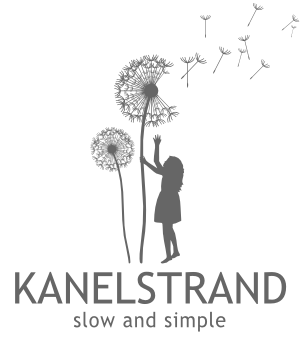 Kanelstrand: Giveaway Winner Announced And a Discount! 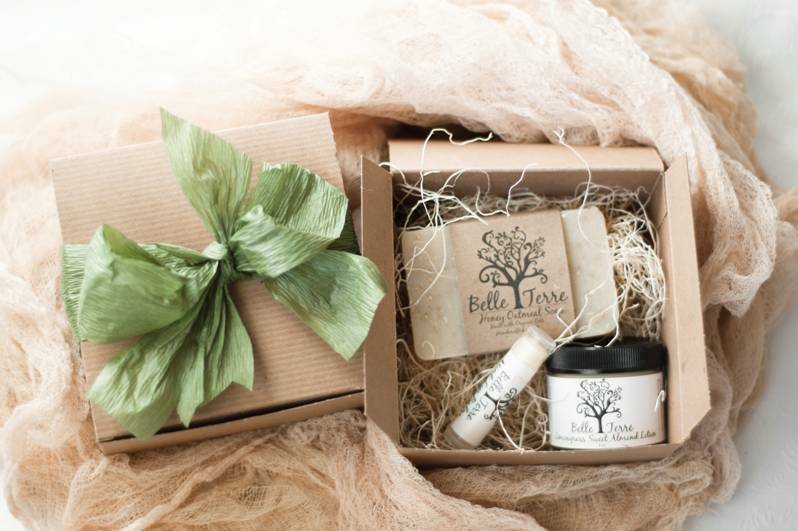 Thank you to everyone who entered the eco-friendly giveaway sponsored by Belle Terre! Before I announce the winner I have to tell you yet another great news from the wonderful Belle Terre. They are offering a coupon code for all Kanelstrand Orgnaic Living readers! So now, all of you who liked the Avocado Lavender Lotion can have one at 15% less! That is what I call generosity! Just write GIVEAWAY15 at check out, after you have chosen your favorite item from the Belle Terre etsy shop and you will have it with a 15% discount. Yes Alessandra, one could tell you wanted this prize really badly! 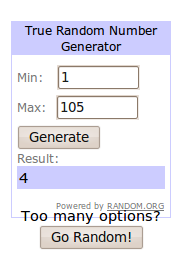 Congratulations, it's yours! An email is already flying to you! The rest of you who did not win, don't be discouraged, check by the Kanelstrand blog tomorrow and you will be surprised!